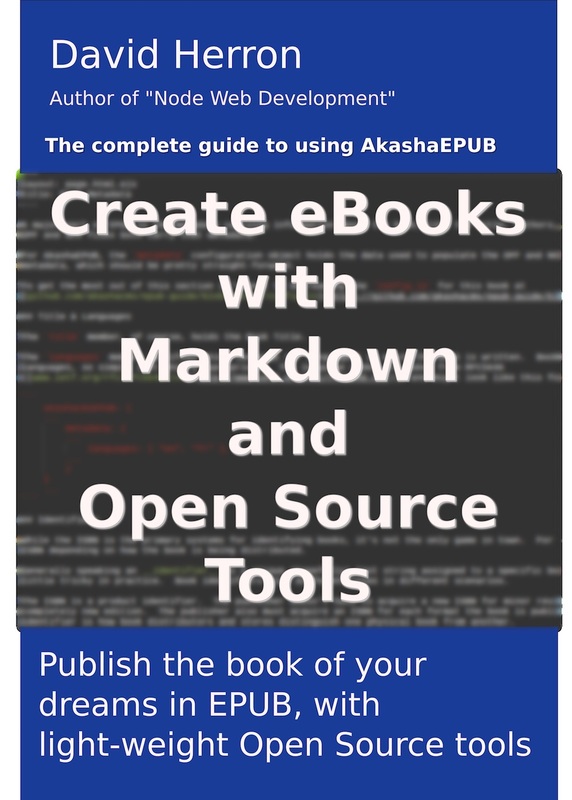 Now that we know how to install AkashaEPUB, how to create content, and structure our book, it&apos;s time to use AkashaEPUB to build some books. We&apos;ll talk in this section about the book building process using epubtools. With epubtools we could theoretically take any XHTML files, a book.yml, a navigation document, and generate an EPUB. It is not required to build the XHTML files with AkashaRender and its plugins. While it was designed to work hand-in-hand with AkashaRender-based tools, the relationship is arms-length enough that the XHTML files could come from anywhere. Say, it&apos;s theoretically possible to write content in Google Docs and to use a script to extract an XHTML version of what you write. While an EPUB is "just" a ZIP archive with specific contents, assembling it correctly as an EPUB is not as simple as ZIP&apos;ing the directory and changing the file extension to .epub. There are a few specific EPUB requirements that are not met with that approach. In epubtools we have well-tested functionality to generate the XML metadata files and to correctly bundle the EPUB following the EPUB spec. Now that we know the configuration of directory structure and plugins, let&apos;s look at the build process. In the past Grunt was used but over time it proved to be unwieldy. Over the last couple years npm&apos;s scripts support has become a popular build mechanism. For smaller workflows the scripts support is a very useful mechanism that&apos;s easy to implement and document. The process we describe here is very simple and fits well into the pachage.json. "rebuild": "npm run clean && npm run build && npm run bundle"
The first thing to call out is the hard-coded out directory. This is the default RenderDestination. There isn&apos;t any mechanism for retrieving Configuration options to use in a command-line script, so you&apos;ll just have to manually coordinate the directory name in these scripts with the setting of RenderDestination. The build step has companion prebuild and postbuild steps. Between prebuild and postbuild is the typical AkashaRender build where we first ensure the RenderDestination directory exists, then copy in the asset files, then render the content files. The postbuild step is where epubtools comes into the picture. We&apos;ve split the process into multiple epubtools commands. With epubtools mimetype we obviously create the mimetype file. With epubtools containerxml we generate the META-INF/container.xml file. Then with epubtools makemeta we generate the OPF and NCX files. In other words, these commands construct the metadata files required by the EPUB specification. Why weren&apos;t those steps all combined into one? Yes, that&apos;s a good question. Moving on. 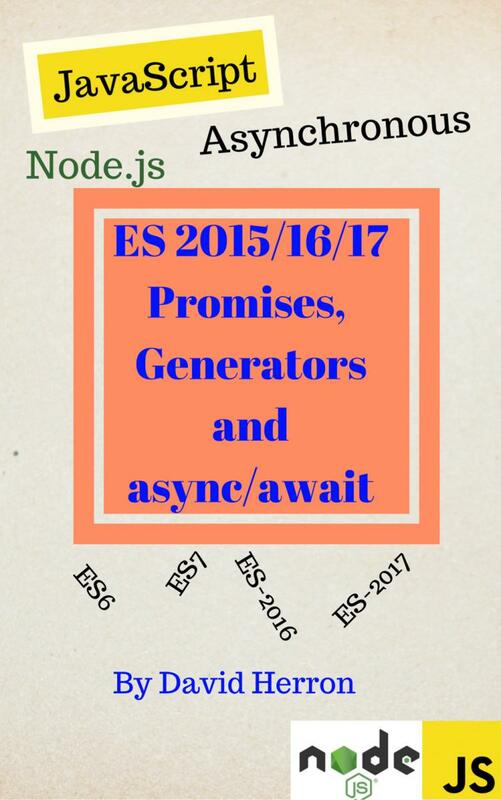 In prebundle we prepare for bundling the EPUB by ensuring .html files are renamed to .xhtml. The EPUB spec requires the latter file extension on XHTML files. Unfortunately AkashaRender cannot produce .xhtml files, only .html. While akasharender-epub ensures the content is in XHTML format, EPUB still requires the .xhtml extension. The epubtools xhtml command converts the file name from .html to .xhtml, plus it searches for links to local .html files, converting the link to .xhtml. It&apos;s useful to minify the HTML and other files for an EPUB just as it is for the Web. In both cases a smaller file is preferable, because it delivers faster over the Internet, or it takes up less storage space in the eBook reader application. The good news is that HTML minifiers for the web can be used in the EPUB-building workflow. In other words we can add another step, minify, to the process which is as shown here. This is a fairly conservative form of minification, leaving the file still relatively readable while squeezing out excess whitespace and so on. For CSS Minification, cssnano ( https://www.npmjs.com/package/cssnano) looks promising. The epubtools command does a bit more than what we&apos;ve just shown. It can not only bundle an EPUB using the package command, it can extract an EPUB&apos;s content using the extract command. With stats and words we can inspect statistics about the content. There is more which could be done in this area, perhaps. The check command attempts to verify the EPUB content is correct. It would be useful to add this to the workflow just before the bundle step. The epubcheck program is the gold standard for verifying EPUB3 correctness. The tohtml command is an incomplete and probably bug-ridden attempt to convert an EPUB into an HTML. Once it is converted to HTML it&apos;s fairly easy to use a web browser to generate a PDF. The xhtml command converts files with extension .html to have .xhtml extension, as required by EPUB. Links are searched out in .xhtml, .html, .opf and .ncx files referring to local .html files, and the extension is converted to .xhtml. The purpose is that AkashaRender only knows how to generate .html files, but the EPUB standard requires .xhtml files. This command converts the directory to match the requirements. We&apos;ve discussed a series of commands to execute, that successfully uses AkashaEPUB and epubtools to render content and bundle an EPUB. A careful study shows that it first uses akasharender to render the content, then runs a number of steps using epubtools to generate metadata files and then bundle the EPUB. This demonstrates the claim made earlier that epubtools can take XHTML files from any source. It&apos;s just as we expect, a bunch of HTML, CSS and image files. Imagine having created those files using a different tool than AkashaEPUB. That&apos;s possible, since the content files are regular every-day XHTML files that could be created with any HTML editor. Those steps rely on the book.yml and the navigation document to generate the metadata files. What does the renderDestination directory look like after those commands? That added one directory and four files. If you look carefully at the two tree&apos;s, the files added are META-INF/container.xml, guide.opf, mimetype and toc.ncx. We&apos;ve already shown that we can reuse the content of an EPUB in an AkashaCMS website. The build process is a little more complex in this case. To demonstrate, we&apos;ll show the scripts section for the greentransportation.info website. The prebuild, build, deploy and preview scripts correspond to building the website. These steps use the website-oriented configuration file, config.js, whose RenderDestination is out. The scripts ending with -range-confidence correspond to building the eBook. These steps use a different configuration file, config-ebook-range-confidence.js, whose RenderDestination is out-range-confidence. Other than that the steps are largely the same as in the EPUB Skeleton project. There are two additional steps, check-range-confidence and kindle-range-confidence. The first runs the epubcheck tool to verify the EPUB is correct. The second runs the KindleGen tool to repackage the EPUB into the MOBI format used by Amazon&apos;s Kindle online store. This covers only the workflow required to build the same content for both a website and an EPUB. In the next chapter we&apos;ll go over templates and the required special processing.